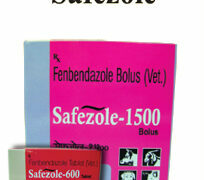 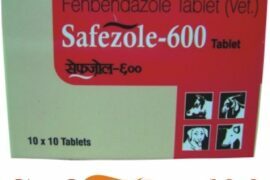 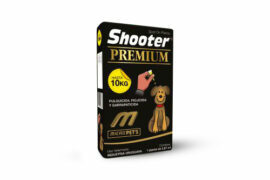 Safe Dewormer Safezole 1.5gm Bolus & 600 mg Tablets Kills worms & Hypobiotic larvae in Pregnant Animals. 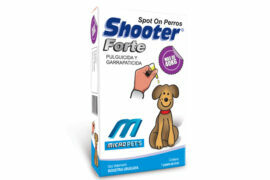 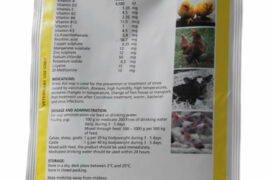 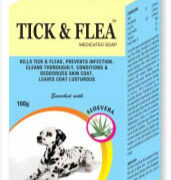 Against fleas, lice and ticks. 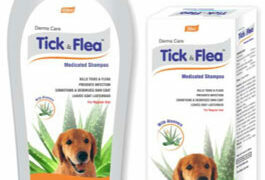 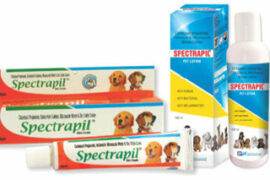 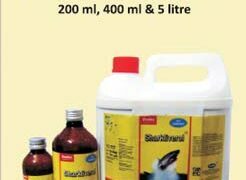 With environmental effect, decreases flea load in pet’s environmental. 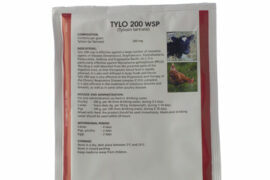 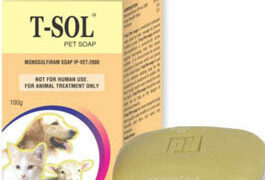 T-SOL Pet Soap Cures and manage scabies. 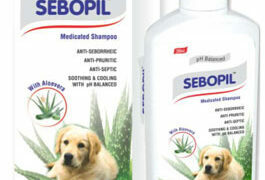 It contain Monosulfiram this chemical helps in curing scabies and preventing mites.